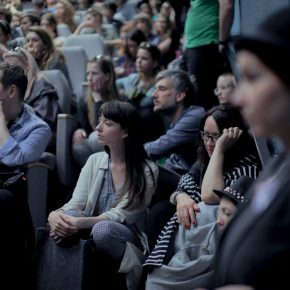 Tune in Visegrad Film Forum 2017! 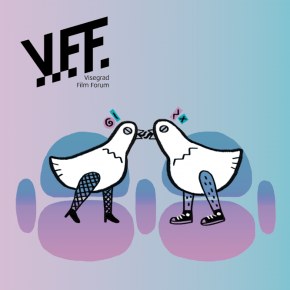 6th Visegrad Film Forum (VFF) will take place at the Faculty of Film and Television in Bratislava from April 25 – 29, 2017. 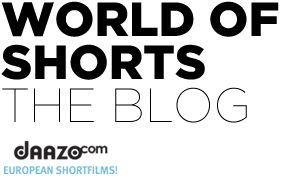 Participants will enjoy five amazing days full of screenings of student films, master classes with renowned experts, case studies of interesting film projects, discussions, and workshops. Meanwhile in Bratislava: the 5th Visegrad Film Forum has ended! 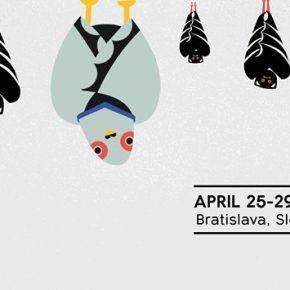 Visegrad Film Forum starts in less than a week! 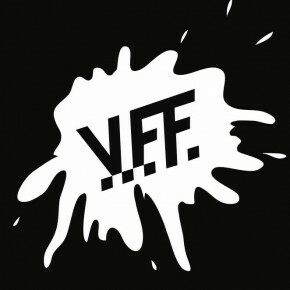 Visegrad Film Forum is waiting for applicants!